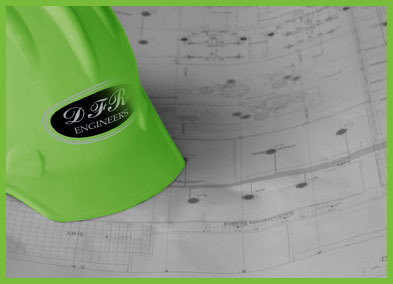 DFR Engineers is a dynamic and experienced electrical-, electronic- and mechanical engineering consultancy with the capacity to provide comprehensive and value-driven design and project management services. 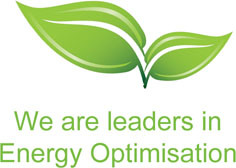 We provide specialist solutions to clients in the property, banking, commercial and industrial markets. Our dedicated and professional team of specialists have built a reputation of providing viable, durable and cost-effective solutions to meet challenging project requirements throughout Africa. 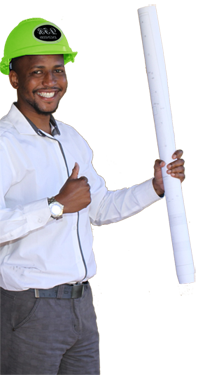 - Engineering consultancy with the flexibility and mobility to deliver excellent results in projects across Africa. - Extensive experience in the design and management of large and medium electrical, electronic, mechanical and statutory engineering projects. - Excellent references and strong relationships with our clients. - Remaining at the forefront of trends and technological developments in our industry because we are passionate about engineering and value the pursuit of knowledge. 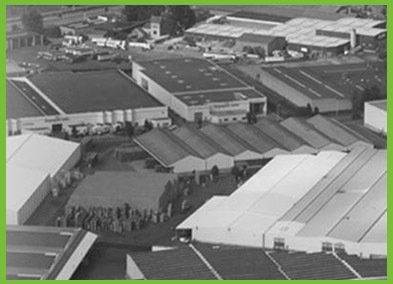 - Pride ourselves on consistently meeting the challenge of tough projects and compressed construction programmes. - Provide innovative and targeted solutions to ensure on-time delivery, quality results and cost-effective construction and operating costs. 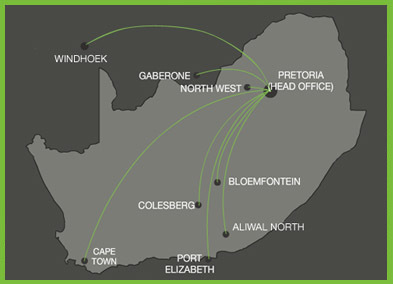 Evident effort was spent in establishing our offices in Namibia and Botswana that afforded us the opportunity to not only secure some unique projects in the regions but also secure some valuable network alliances with uniquely selected partners. solutions for integrated security systems for national key points. Energy and Green Building initiatives by DFR Engineers also derived dividends in securing a number of energy optimization, off-grid and renewable energy solutions for a number of tertiary educational institutions, industrial, commercial and State departments. DFR Engineers' Mechanical Department has grown to the extent where we can now offer full mechanical engineering services relating to HVAC, sanitation and water treatment plants. In addition this also includes pump stations, lift-, escalator- and fire protection solutions. System integration and IT support has always been a grey area, however our engineers and project managers have positioned themselves to support our clients with system integration solutions, specialized control room and server room applications and high level business architecture solutions.